Poker and Blackjack are two games very much unlike Spades. In the former, statistics are all that really matter. Statistics, and bluffing. It is statistics meets game theory. Which, if you’re Rain Man or one of any of the aggressive and savant-like characters that Benedict Cumberbatch plays, makes for a great sport. But for the rest of us, it isn’t terribly engaging. And it definitely gets old after a while. Poker is basically just Chess with a greater element of chance thrown in. It makes for a great battle of wits and a demonstration of your prowess in understanding the combination of 52 different cards. Poker tournaments like the World Series of Poker are considered the pinnacle of competitive card playing rather than, for instance, a card game like pinochle. But is poker a more fun game to play with a group of friends or online? Heck no. In many ways, Poker has become very serious and overly dramatized, which has sucked a considerable portion of the fun out of the gameplay itself. There’s a reason that games like Spades, Hearts, and Bridge were invented. People like playing a competitive game where it’s important to be able to read people, know some basic odds, and have a bit of luck mixed in, but they want it to be fun. And that is the literally origin of the “whist” family of card games—they’re meant to be wistful, fun, and infinitely repayable. A few tense hands in poker can end up lasting an obnoxiously long amount of time for the casual player or unfortunate onlooker. A 7-round game of spades plus even another game or two can be completed in the same amount of time as just a few poker hands. I wish I were joking, but we’ve all played poker with someone who insists on wearing sunglasses, a hoodie, and his best rendition of a “poker face”. It kind of drains the fun out of it when it’s being taken so seriously. 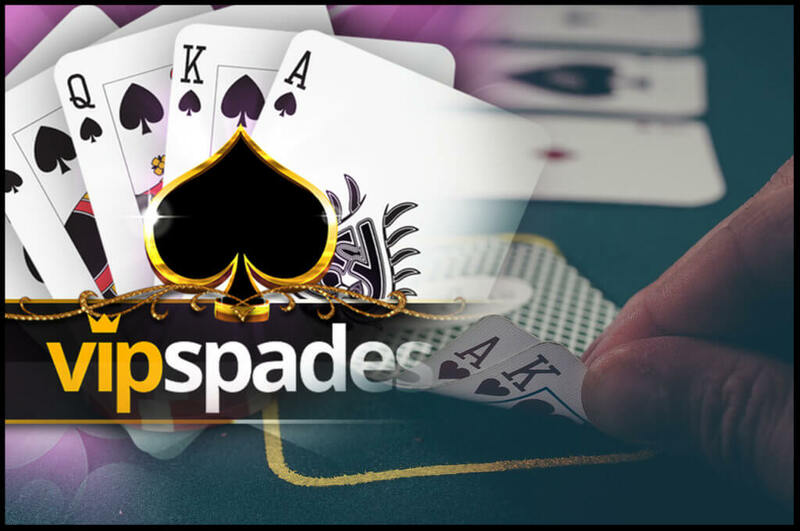 As Spades apps and Spades plus game types receive more and more attention and downloads, free casino games like it are quickly overtaking card games like solitaire as fun, time-killer games. Solitaire had its moment back in the Windows 95 days, but now that technology has advanced enough to allow for multiple real people to play their favorite card games together online or through an app, Spades is quickly gaining ground. Whereas Solitaire is quite obviously a solo player game only, Spades can be played solo, in pairs, or even in teams. This adds a fun social element to the game that Poker cannot compare to. Instead of being pitted against the other players, you’re actually working with them to play a good game. The luck/odds ratio in Spades can’t be overstated when comparing its fun-factor to Poker. While your bidding relies on skill and an ability to read people and recognize their patterns over time, every round is not a game of human lie-detector like poker is—and this fact of poker gameplay makes online poker gameplay (where you can’t even see the attitude shift in Mr. Sunglasses-hoodie-and-baseball-hat), even less fun and more stressful. We see the clear winner in online play here too. You can be doing well in Spades and tank everything with a bad nil bet, and you can be light years behind in Spades and tie it up in a hand by tanking your opponent’s overzealous bid and failing to give them that last trick that they needed! While many will defend Poker to the death as the ultimate battle of wits, most would say that trophy already belongs to Chess—a game free of any element of luck. Spades, on the other hand, gleefully mixes in that luck with a need for skill and game knowledge to be an appropriately deadly player! And unlike Poker, even if you’re not the card shark your opponents are, you can still have a fun game by just knowing the basics.